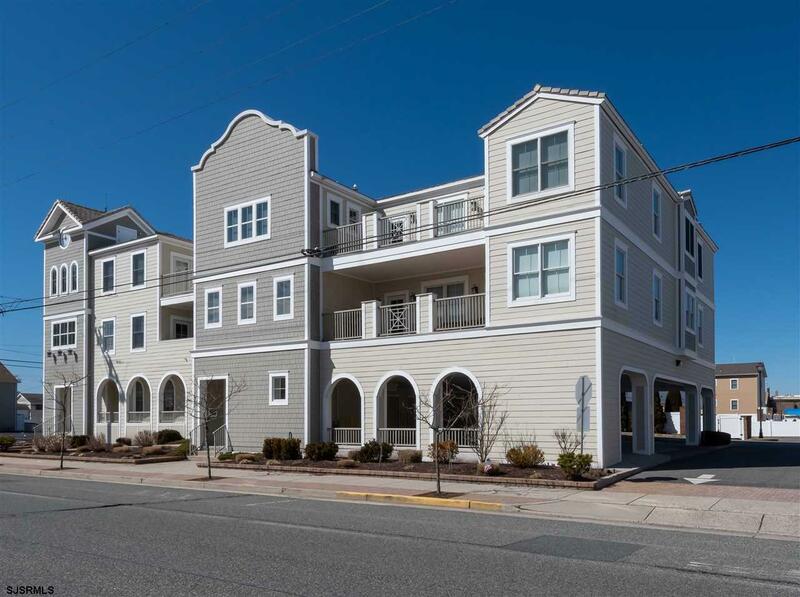 A seaside beauty awaits in the heart of Margate right across from the beach, offering ocean views and an unbeatable location for the ultimate shore getaway. 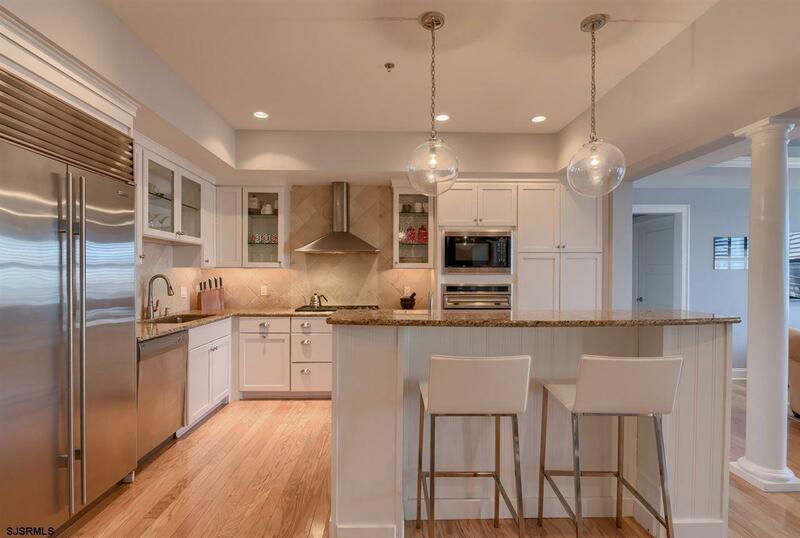 This beautiful 2,500+ sf penthouse sits in a 13-year-old boutique condo building with only 4 units. The open floorplan is great for entertaining with an easy flow between the gourmet kitchen, dining and family rooms. The chef has everything needed for culinary inspiration with granite counters, Wolf stainless steel appliances and a center island with extra seating. 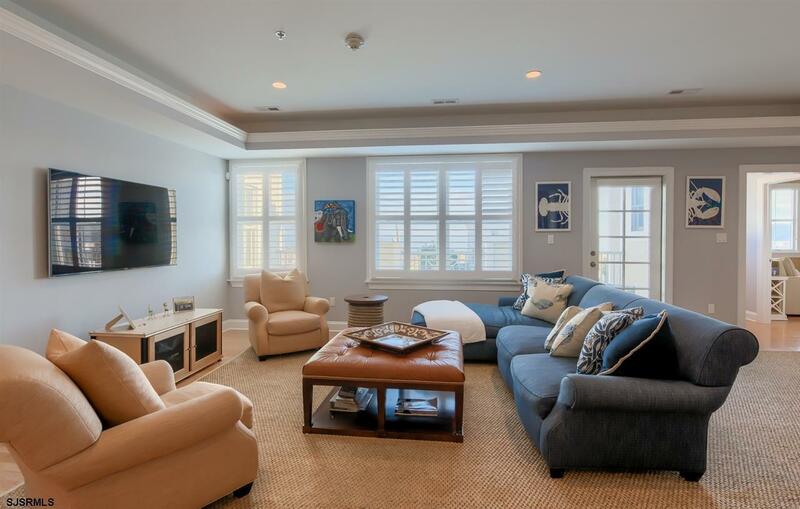 Hardwood floors, recessed lighting and 9 ceilings enhance the gracious living space. 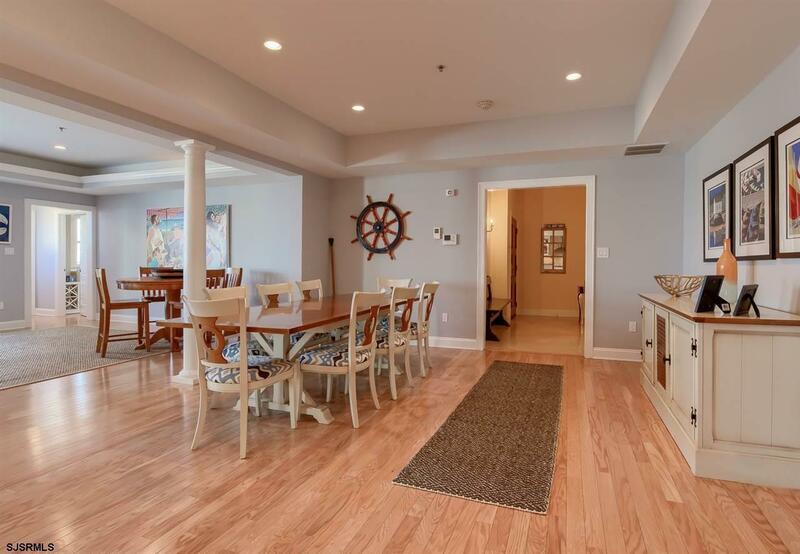 Enjoy the sights and sounds of the ocean on your private deck overlooking the Atlantic. Theres also a cozy den with fireplace, 3 bedrooms with en-suite baths, a powder room, generous closets plus ample exterior storage, a large laundry room, outdoor shower, and 2 parking spots! 9219 Atlantic Ave is desirably situated by the beach, in walking distance to waterfront restaurants, cafes, shops and nightlife. Watersports are at your disposal in summer, with fabulous sunsets all year long. The ideal vacation home or investment property!